By Guest Bum GUTuna, a watch enthusiast, Washington, DC resident, and friend of The Time Bum. Maison Celadon stepped confidently into the watch world in 2013 with its motto “Made in China With Pride.” The tagline was both meant to inspire China’s historic watch industry to climb to greater heights, and in turn generated a bit of controversy within said industry which already produces such a wide range of watches and components. 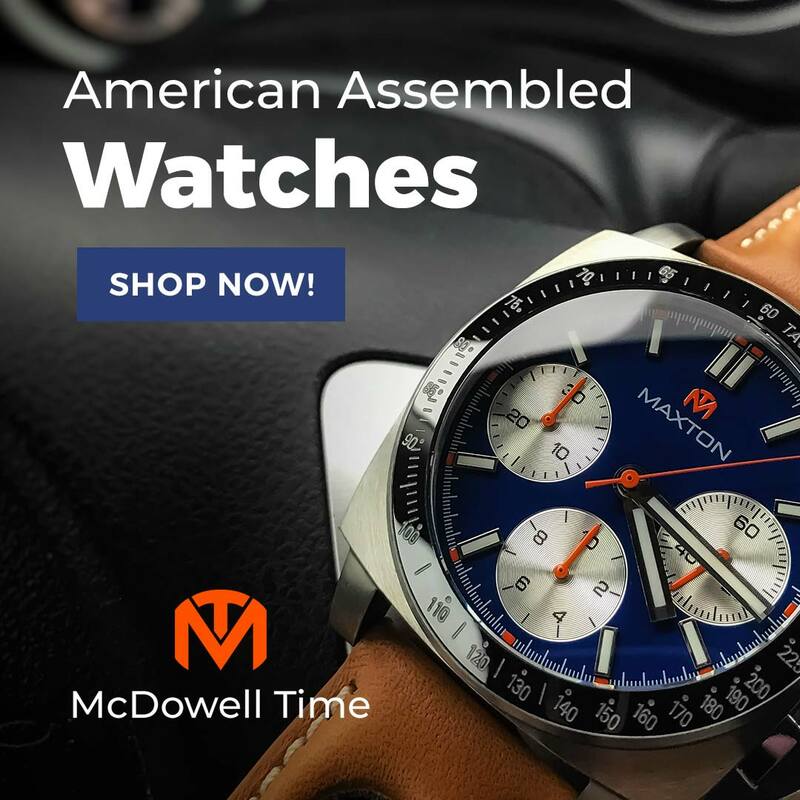 This reviewer has taken a special interest in Chinese watches, believing that, whether publically embraced or cleverly obscured, China is the heart of the global watch industry. And few, if any, watches embrace its Chinese lineage more than the Celadon Imperial. The name Celadon refers to the glazed ceramics produced at the Longquan kiln in China’s Zhejiang province which became prized in Europe starting in the 17th century. 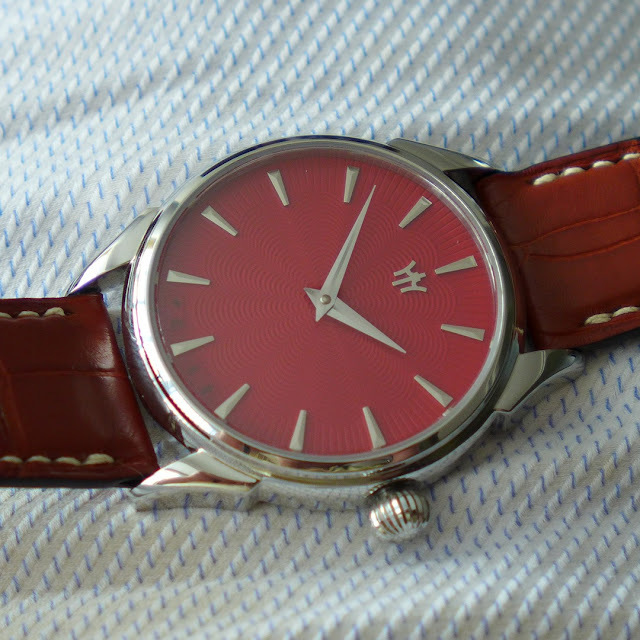 The model name Imperial refers to the watch’s place of manufacture, the imperial city of Beijing. Its Chinese model name, Xiucai, were the academic degrees awarded to those who passed the examinations and became scholar-officials and civil servants during China’s Imperial period. 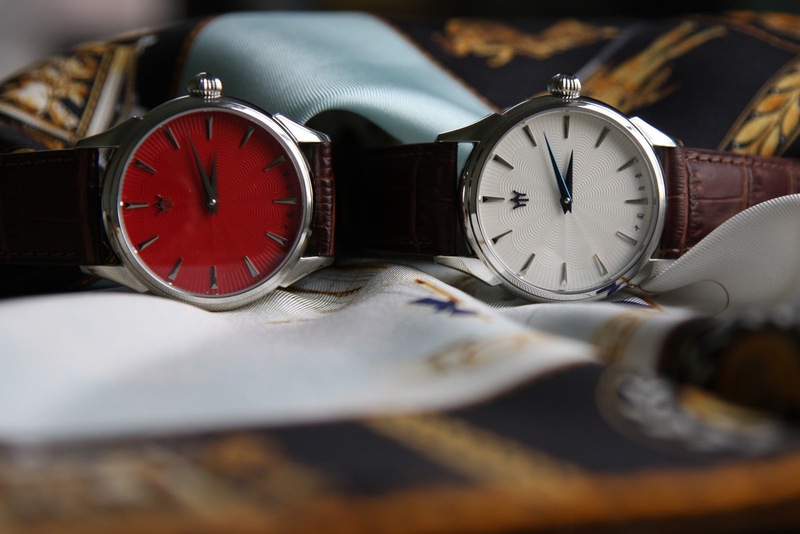 In even its name choices, one can see Maison Celadon’s desire to place its timepieces in a wider context of Chinese history, particularly the desirability of Chinese products abroad. The Imperial First Series is a classic dress piece. The reviewed watch has a stainless steel case of 38mm and a 9.2mm thickness, which will nicely slide under any cuff. It has 20mm lugs which slightly curve giving it a graceful profile. A small onion crown is also slightly curved to warmly embrace the case. Its flat sapphire crystal sits flush with the top of the case. It can be tricky to photograph in certain light as the crystal does reflect a fair amount of light. The dial is delicate and arresting. 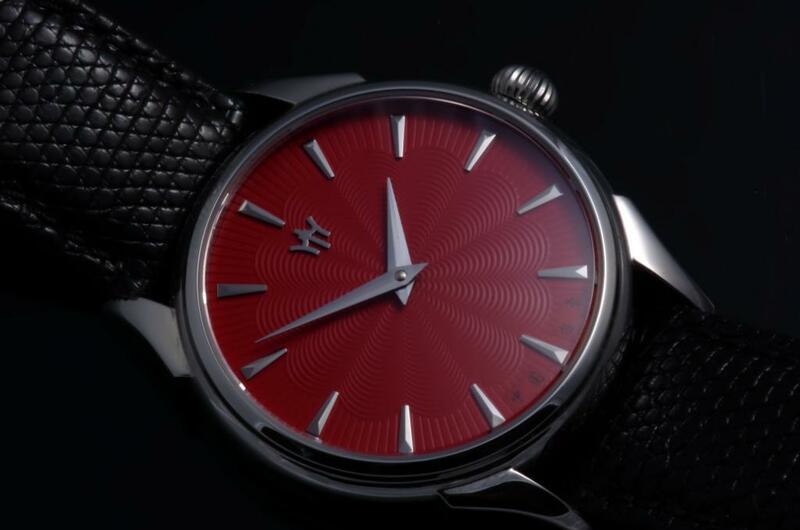 This watch has an “Imperial Red” guilloche dial in a plum blossom pattern which harkens back to a landmark in Chinese horologic history, the Wuyi watch of 1958. Small black characters sitting between 5 and 7 o’clock proclaim it is the “Pride of China.” The Celadon logo is made of stainless steel, as are the hour indices and sword hands. The Imperial First Series contained 50 of these red dials and another 50 of “Rice Paper Cream,” again guilloche in a plum blossom pattern. The Imperial is also a wristwatch an enthusiast will need off the wrist at times in order to admire a movement that is as attractive as its dial. 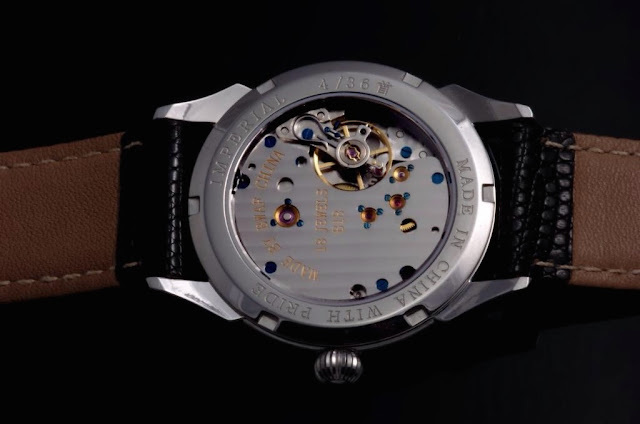 The 18-jewel B18 movement manufactured at the Beijing Watch Factory (BJWAF) has nicely decorated plates and blued screws holding them together. Its ¾ plate architecture offers a view of the balance wheel and a glimpse of the workings beyond. The hand-wound movement of 21,600 bph has kept excellent time and is very well constructed and beautifully decorated for a watch at this price point. The sapphire display case back bears the Imperial model name, serial number, and the Chinese character 首 meaning “first” (subsequent series also have a character denoting the series number). The case back text is balanced with Celadon’s “Made In China With Pride” motto. 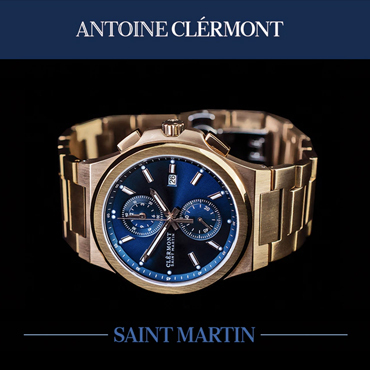 In this reviewer’s experience, the buying process matched the quality of the watch. Ben from Celadon was very helpful in explaining the pricing and the possible options and was always very timely in his responses to my emails. The watch arrived in a nice leather case accompanied by a handwritten card bearing classic Chinese artwork. The small refinements extended to a nice brown leather stock strap with the Celadon logo printed on the inside of both the strap and 18mm buckle. 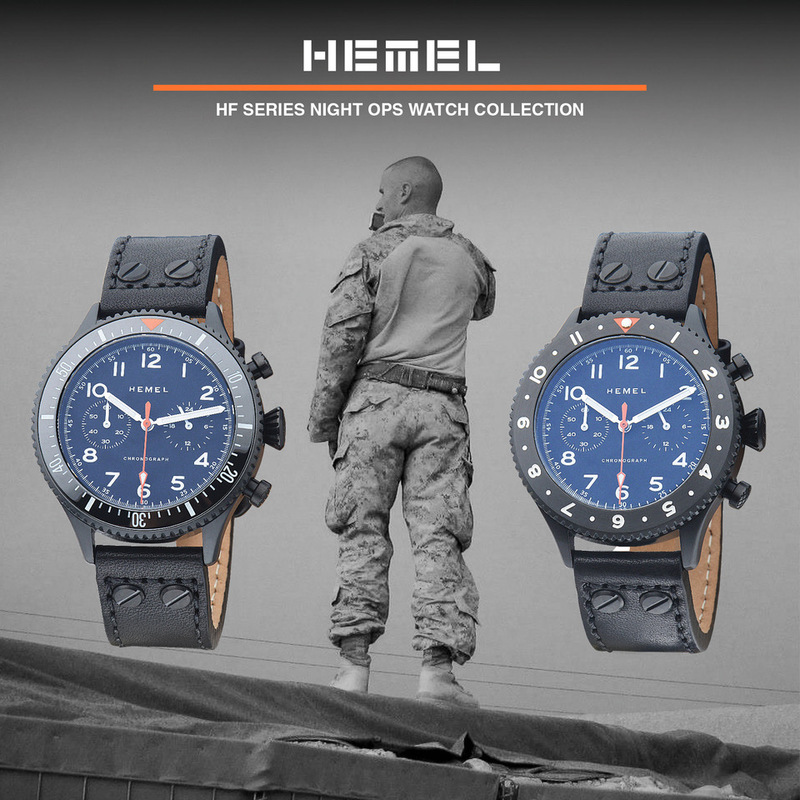 With only 100 watches per series, it did not feel like an industrial purchasing experience. The Imperial First Series retailed starting at USD $920. 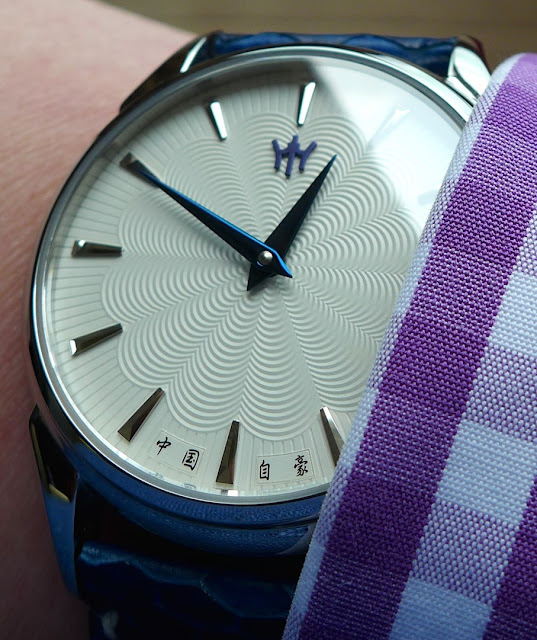 The Imperial Second Series features a “Midnight Blue” dial, again in plum blossom guilloche, and a peacock-pattered guilloche “Blanc de Chine” white dial. The Imperial Second and Third Series movements are now assembled in BJWAF’s Grand Complications Atelier, the highest level of quality control that the factory offers. The movement plate is also decorated with Chinese poetry. 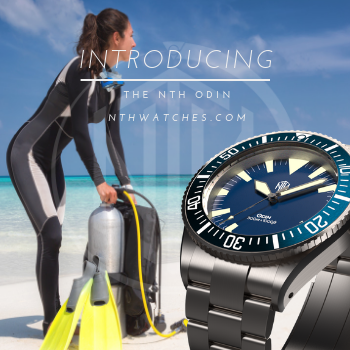 The Second and Third Series start at USD $977 with additional options like blued-steel hands and bespoke straps. Pro: A richly-colored and beautiful dial that is matched by its attractive movement decoration. The small details feel right with this watch. I’m smitten. Con: Crystal may need an inner AR coating. Sum: Made in China. Worn anywhere in the world. Its owner can definitely take pride in such a watch.